Alphalite | Ark Series High Mast Luminaire - Contact Us Today! 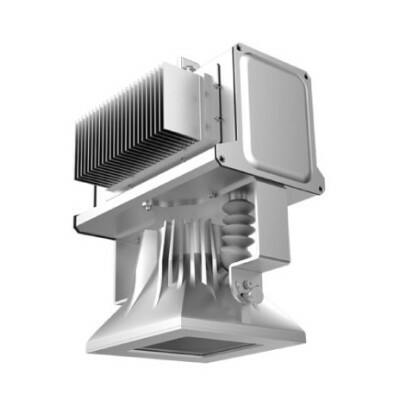 The ARK Series Plasma High Mast Luminaire delivers extreme intensity and high lumen output for high mast applications. Superior color, long life and high efficiency allows this luminaire to outperform traditional HID luminaires. Utilizing proprietary plasma technology, the electrodeless lamp and solid state driver enhance lighting quality. Precision-formed reflectors and micro-sized lamp deliver adequate light to road surfaces. Lighting quality and intensity provides benefits for safety and security. Outdoor High Mast. Roadway, highway and freeway interchanges, port, docks, container facilities, industrial facilities, airports, trucking facilities, airports.